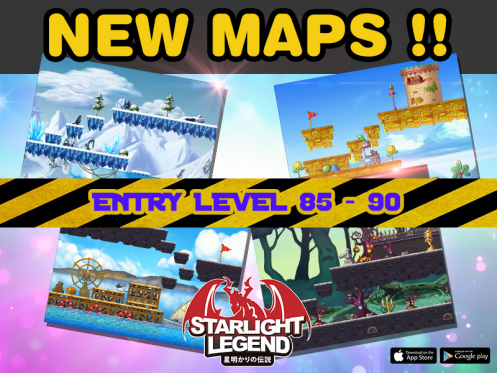 To prepare for the fun & thrilling adventure ahead in the world of Hasse Kingdom, the character level cap has been raised to 90! 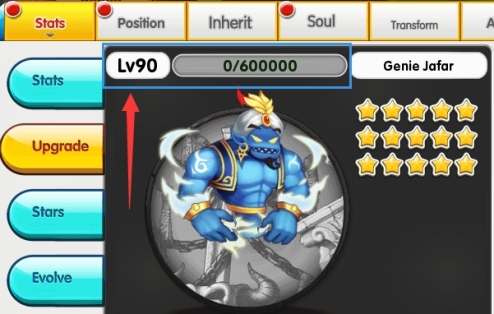 In addition, the pet level cap has been raised to 90 as well! · Added a Lv. 1 Microcosm as bonus for reaching level 5 Hasse temple exploration. 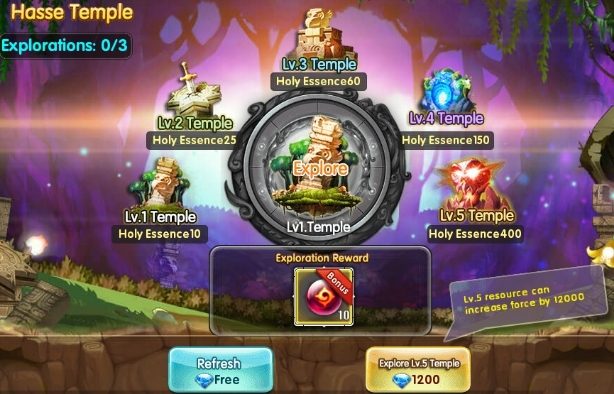 · Special discount will be given for doing level 5 temple exploration during 12:30-13:30 and 20:30-21:30, from the usual price of 1200 diamonds to only 900 diamonds during the stated time. 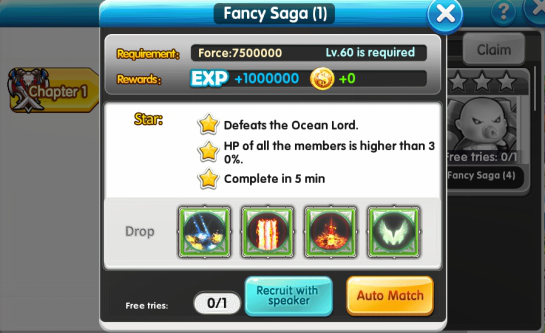 · Re-adjust the chance of clearing the dungeon from weekly once per dungeon to daily once per dungeon. 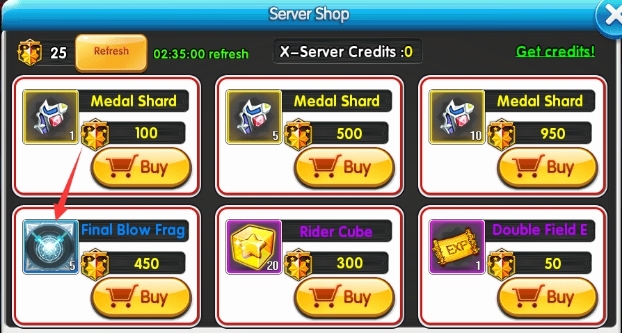 · Re-adjusting the mount skill quantity when clearing each X-server dungeons.